Short Run Pro, where custom is made, is very familiar with the extensive design process that goes into making a custom metal part. We have helped thousands of people and thousands of companies create finished parts from concept through design, prototype and production. You could say we are kind of experts at the process and as such we have the personnel and the equipment to make your prototype process a success. When creating a new prototype part you have in mind the necessary function of that prototype part and a concept of what the part will look like in order to accomplish the function. However, there are many more considerations outside of function in designing a prototype metal part. We find that production economies are high ranking considerations in the metal parts prototype process. What good is a finished metal part if it is not reasonably priced to manufacture? We at Short Run Pro understand the battling needs of function and economy when working in prototype stage on a metal part. This is what we do, and we can help you through the process as well. If you have a prototype metal part that you need manufactured, we encourage you to contact our prototyping specialiststo see if Short Run Pro is an viable option for your designing and prototyping process. 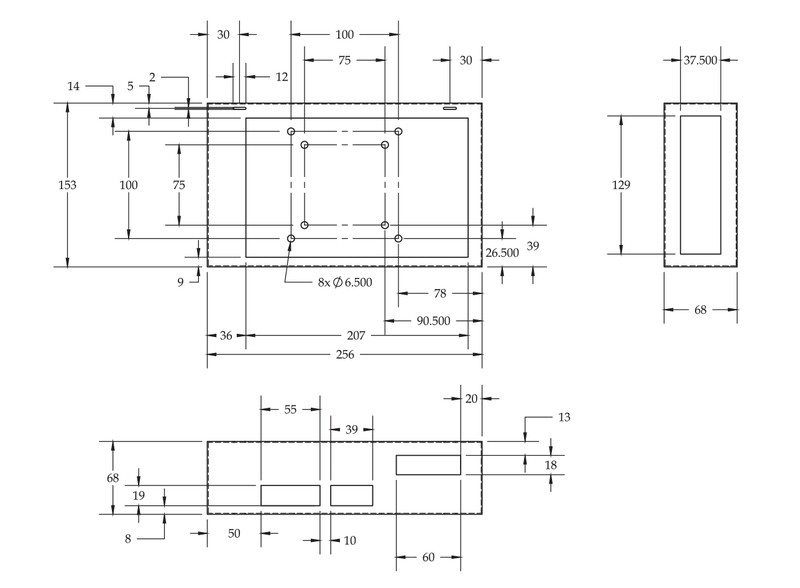 If you have a sketch or concept drawing of your Prototype Part, our Production Drawing Service is an economical way to get that sketch transferred into a manufacturing drawing in 5 different formats (PDF, ERPT, IGS, JPG and DXF). It is easy to do and fast. Most Prototype Part Drawings can be completed in under 48 Hours. If you are interested in using our Drawing Service for your prototype part, simply Submit Our Prototype RFQ Form Here. Remember that any information submitted to us will be considered confidential and marked as proprietary for your viewing only. Once our Prototype Specialists have reviewed your drawing(s) we will get you pricing on completing the Prototype Part Drawing for you. There is not much worst than conceptualizing and developing a prototype only to have it stolen and mass produced later by a manufacturer. At Short Run Pro we protect your Prototype Metal Parts. 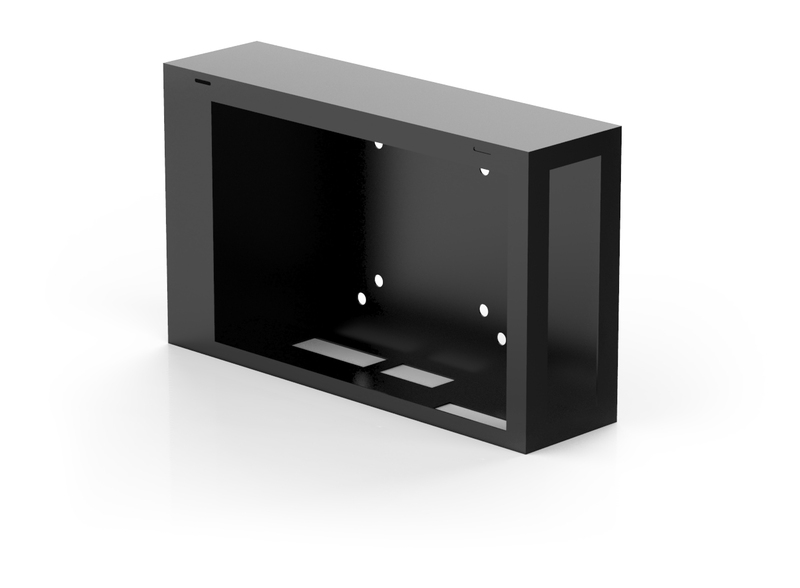 We consider your prototype part information your property and keep it marked proprietary for your access only. Our system allows you to store and access your prototype drawings and notes related to development of your prototype as you work with Short Run Pro to complete the prototype process. In future production runs and collaborations you will have access to this information and after approval on your part, Short Run Pro can provide access to members of your team or partners with which you wish to collaborate as well. We keep your Metal Prototype Part information protected. 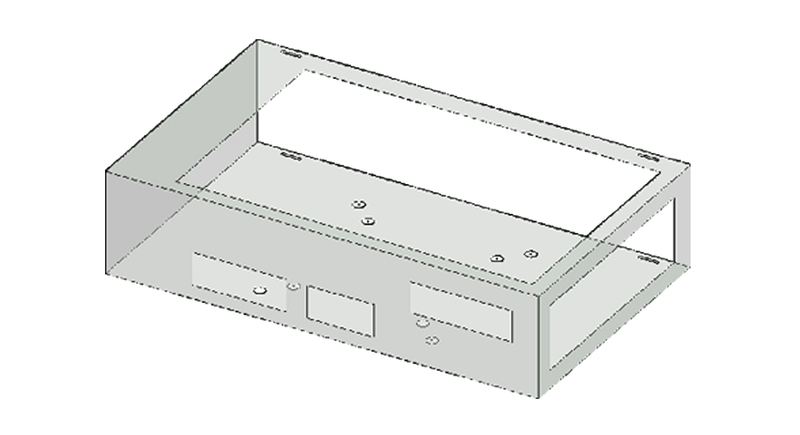 Getting started on your Prototype Metal Part Development is quick and easy. Simply use the button below to submit your RFQ for our prototype service and our Prototype Specialists will get you a quote on drawing through production of a prototype run.